welcome to the "Think Outside The Egg" Group, or T.O.T.E for short. 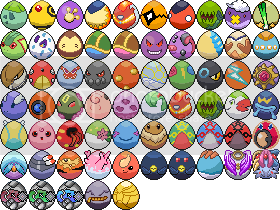 this Group is dedicated to those who love the artistic styles of the egg sprites in the GPX+, and those who love to collect and see many diffrent kinds of eggs. 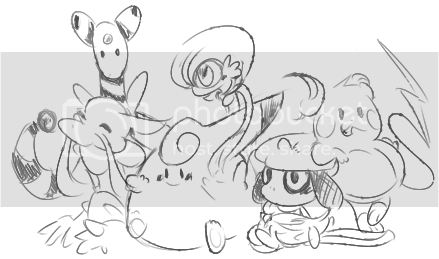 By Joining This Group, You Are Dedicating Yourself To The Art And Beauty Of Every Egg, And Every Pokemon That Is Born From Every Gorgeous Capsule Of Life~ (basicly, this is just a simple club for those who are intrested in spriting, spriting eggs, the GPX+ itself, and/or egg sprites). if you would like to enter this group, please read the "Rules And Sign-Up" section. ~ This Is An Art Group , Meaning That Art Comes In And Out Of This Group. Please Do Not Steal or Take Any Art Without Permission Of Use and You Must Give Credit . ~ Here Is a Base Egg Sprite . It can be no bigger or no smaller . 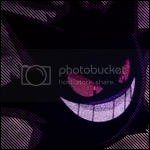 ~ No Transparent Backround . Denied . But If Its A High Enough Standard I Will Do The Transparency Myself . 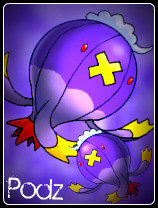 ~ I Want The Egg Dex To Look Fabulous So If I Would Like Anything To Change I May Ask You To Change It . Its For The Best , and Remember Shading Is Your Friend But To Much Kills The Poor Egg. ~ I Can Add More Rules If I Like I Do Time. ~ If Youve Read The Rules Add A To Your Form . This is due to change often . Reason; Failing the form twice . If your name is underlined you have had a warning . You Can Prepare Your Entries Beforehand. But They Can Only Be Submited After . BE JEALOUS OF MY LONG TERM HIATUS! But do we really have to make the eggs the same, can't you make another egg dex with eggs that aren't all the same size? - Thanks to Paparazzi for the 'Random' bar! Should we still fill out the form even if we're just rejoining? 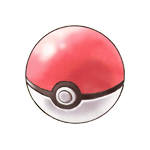 Oh, and there's eggs that were posted but never added to the dex because Slow Bro was updating or something (starting on page 5 of the old thread). What You Would Like To Be Called; um Nayz? Favourite Egg And Why ? ; Zergoose because it's my favorite colors and it especially looks cool once it starts to crack. Will You Be Active For This Group ? ; I'll try be as active as I can given that I get swamped with hw sometimes. Favourite Egg And Why ? ; Corsola because it's pink and pretty. 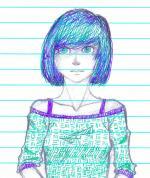 I can't sprite, but I do draw eggs on Artpad. And one of my favorite things to do is request egg sprites from different art request shops. Why must all things die...even this? Favourite Egg And Why ? ; bulbasaur because i love the little face and spots. Will You Be Active For This Group ? ; try, might forget occasionally, cause of homework or very active roleplays. Hoping to though. thanks and i just noticed when i made a link to my page i spelt fire wrong. lol. What You Would Like To Be Called; Phoenix or Nick, doesn't matter. Will You Be Active For This Group ? ; I'll try, believe me I will. Kari ShadowWolf for the lovely Shimmering Contest banner and dumbimps for the rotation avatars.